This floating hand guard fit perfect! It is very very lite weight and extremely well made. I DEFINITELY recommend these guys. Their products are amazing. I will definitely be purchasing more. Great quality. Looks great on my rifle. Exactly what i was looking for. 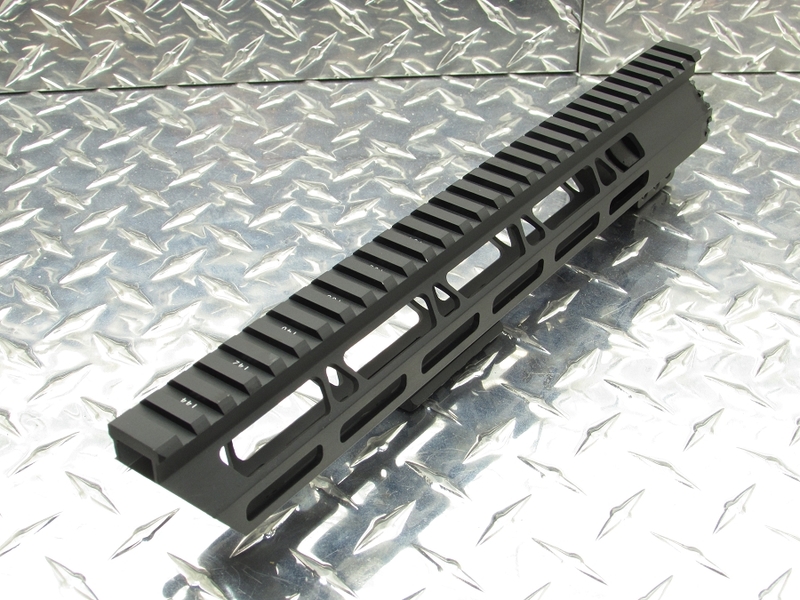 I will be ordering another handguard from them soon for my next project. 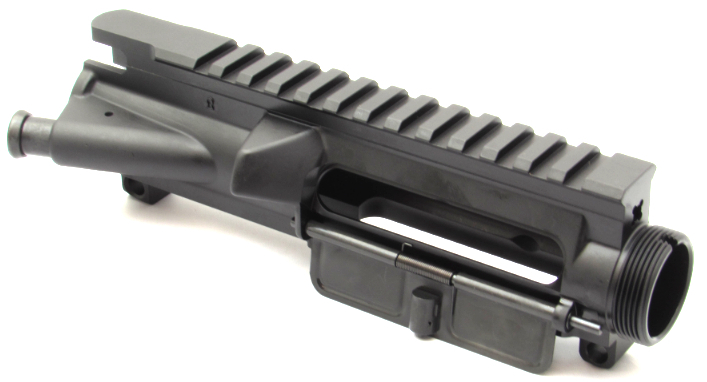 very happy with the handguard. 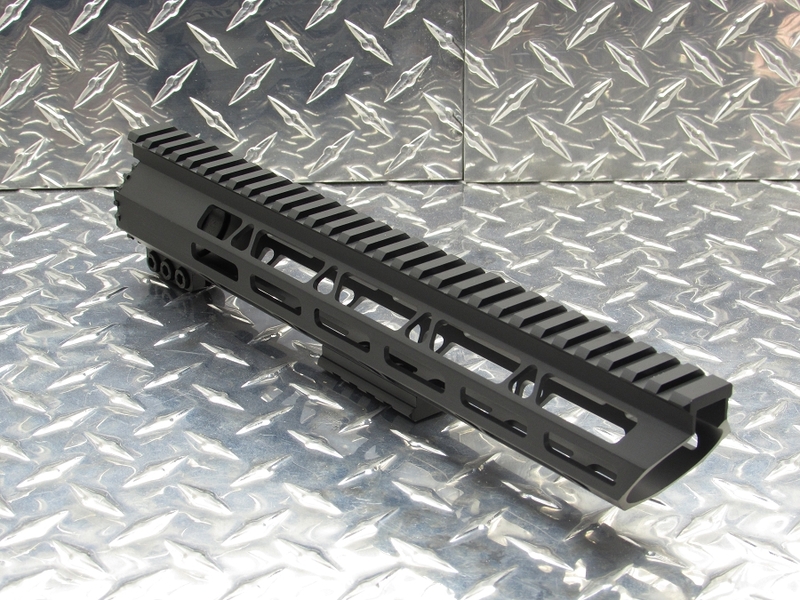 I have a Faxon barrel with a superlative arms piston kit and this handguard fits the kit. Overall very pleased. You need a wrench for the barrel nut. 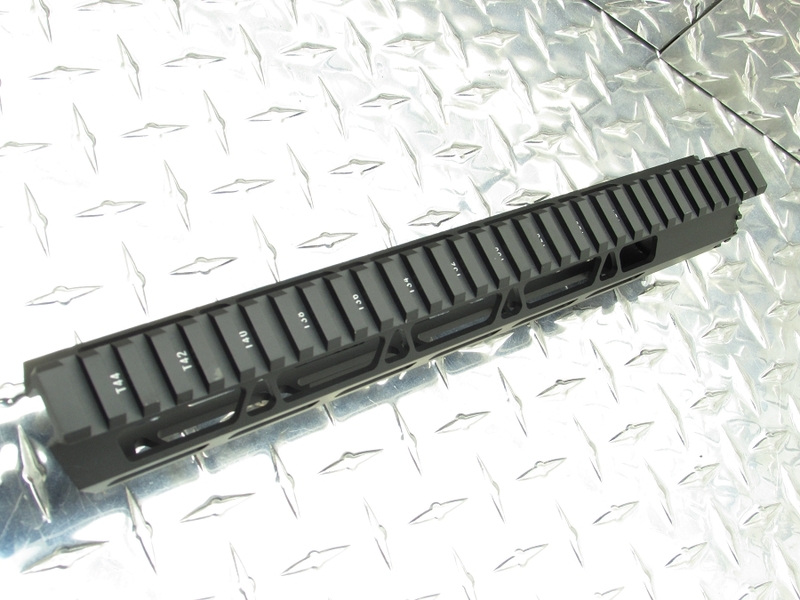 Most companies include a wrench adapter for torque wrench but this one doesn't. I purchased it for a build I am slowly putting together. I was such a fan, I took the hand guard off of my current AR and replaced it with this. Its a sexier look and feels great when I shoot. Will be purchasing a barrel and BCG next. Thus far, completely impressed!